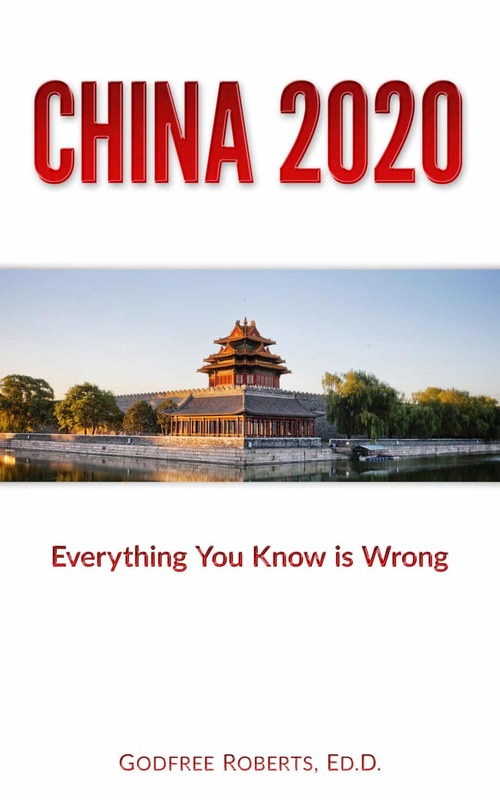 Few people have the grasp on the inner workings of geopolitics as Dr. Godfree Roberts, who will be publishing “China 2020 – Everything You Know Is Wrong”, later this year. Fellow author and host Jeff J. 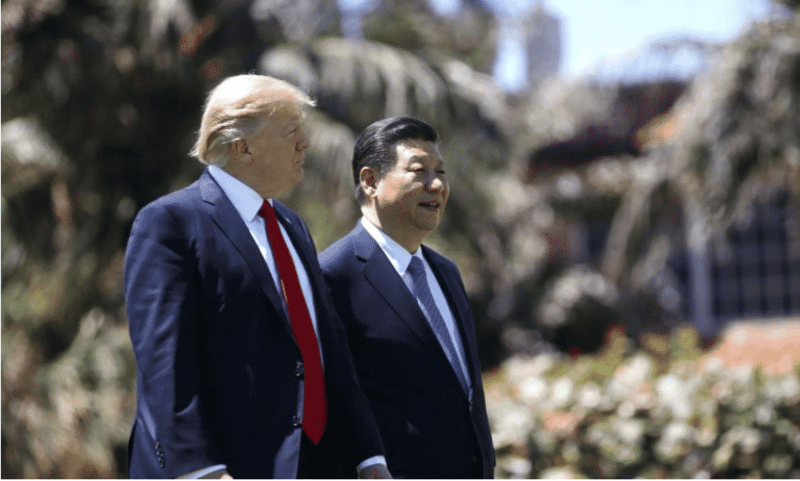 Brown gets Godfree’s take on the just concluded visit by Chinese President Xi Jinping with American President Donald Trump, at the latter’s sumptuous Mar-A-Lago private residence. On the surface, it seems to have been a non-event. But Godfree and Jeff explain that there is a lot to read in all those Florida tea leaves, left in their wake. Arabella and Joseph Kushner sang a Chinese song and recited a 1,300 year old Tang Dynasty Chinese poem for President Xi Jinping and Madame Peng Liyuan, with Ivanka Trump telling them it, “Was to make you feel at home”. Xi’s wife is a megastar pop-, revolutionary- and military songster. These kind of cross cultural jests go a long, long way in Chinese society. This clip went viral in China, garnering many millions of views. Talk about soft power on steroids!